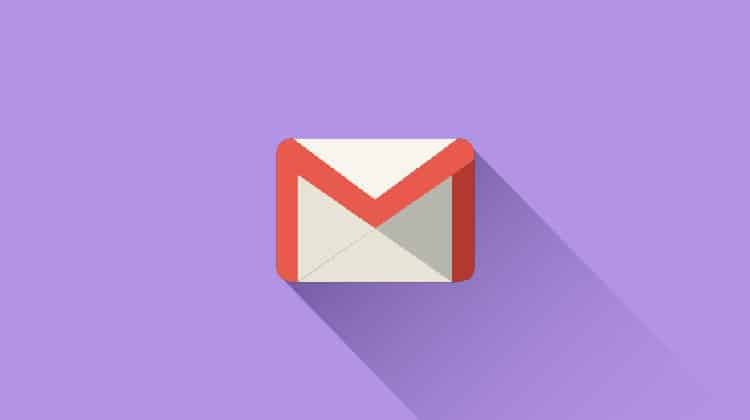 Let’s start with a quick background on Gmail Sponsored Promotions. They are ads that are found at the top (and sometimes the bottom) of the Promotions tab in your Gmail inbox. What are they? Well, when a user opens the email, you’re charged for the click and they’re shown an expanded ad, which you can point to a landing page just like a regular PPC ad. Click through rates on GSP are typically higher than on text campaigns and clicks are usually under $1. Google Sponsored Promotions campaigns recently became available to all advertisers, but we’ve been using the beta version for a while—so I’ll show you how to get the most out of them! Once you have access to GSP, you get to create a campaign! Create a display network only campaign with all features selected (see image above). Make sure that your geotargeting is accurate, select a bidding strategy, a daily budget, and ad rotation. Hit save and continue to move on to Ad Group creation and targeting. The Ad Group targeting is where it gets tricky. For GSP campaigns, you aren’t targeting primarily by display keywords or interests and remarketing. You are using a different targeting method, so select the “Use a different targeting method” option (see image above). In the drop down menu click on placements. Finally, at the bottom of the box that pops up you will see a blue phrase that says add multiple placements at once. Click on it and type in mail.google.com. Hit save. Now on to the fun part: you get to create your first ad! In the ads tab, hit create ad and go to the Ad gallery. One of the options that comes up is Gmail ads. That’s the one you want. Next, you have to choose from three template options. The most popular is the single clickable image. It has a high visual impact and has a single call to action, which works great for most advertisers. If you want to try out one of the other templates, do it! Then, let me know how it goes. I’m going to focus on the Single Clickable Image for the rest of this post. When creating your ad, you are asked for an ad name (only used in identifying your ad in AdWords), a display and destination URL (just like with other display ads), a logo (must be no larger than 144px x 144px), the advertiser name (must be less than 16 characters), a subject (no more than 25 characters), a description or ad text (less than 100 characters), and an image (must be 650px wide). In Gmail, the sponsored promotions are found at the top and bottom of the promotions tab. Unless clicked on, all the viewer can see is the logo, advertiser, subject, and description (see image above). So, these fields have to be enticing! First off, unless you have a well-known brand or are solely promoting brand awareness, don’t actually put your logo in the logo box. Instead, put a simple, yet compelling image there. Next, I like to take the winning ad copy from my text ad campaigns and put it in the subject and description line. But, if your gmail campaign is for a completely different purpose than your text campaign, you obviously won’t want to do this. Finally, the image. The image is only seen if the ad is clicked on (see image above for what an expanded image looks like). You have quite a large space you can promote in, but don’t go crazy. The image should be clean, simple, and look similar to the landing page that people will be going to when they click on your ad. The ad should also have a clear call to action. Most people won’t scroll down on the page, so make sure that most of the content is above the fold or 650 px. You can code it to have a form, video, etc, of you can make it simple with a good ol’ static image. You have now created your first ad! I recommend always split testing two ads against each other. 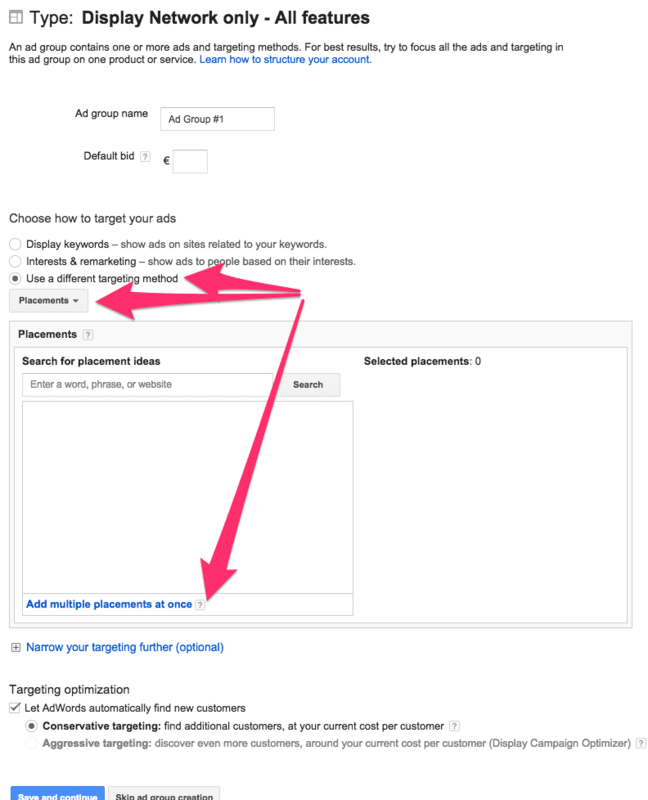 Now, you need to add additional targeting to your GSP in order for the ads to show to the right target audience. An easy place to start is with keyword targeting. Your ads will show to users who have received emails that contain the keywords you are targeting. You can add keywords you are already targeting on the search network along with competitors that you want to target. I would start with keyword targeting and then branch out to other targeting options when I have more data about who clicks and converts on GSP. For more Display Network tips and tricks, click here. Your GSP ads are now ready to run! Google Sponsored Promotions are fairly new, so I’d love to hear any success stories or questions you have. Leave a comment and let me know! Thanks Darren! Have you tried GSP? If so, what results did you see? Hi Jenny – Good article and GSP is still in BETA over here in UK but im keen to know a bit more about what a typical CTR from teaser ad to expanded ad is looking like for your recent campaigns. I have seen a massive range from 1.5%-30% so trying to get a more accurate picture on the success of the GSP channel? Richard–I’m only running GSP in the US right now, but I’m seeing a CTR from teaser ad to expanded ad at about 4-6%. Most of the traffic in GSP campaigns is coming from mobile devices. Let me know if you have any other questions! I just had a Google Hangout for support with a Google Representative. The feature is still in beta in the US too (and it’s been locked for about 6 months – I tried to talk my way in with no luck), but it’s slated to be released in 2015. I was told to keep an eye on the Google Ad blog and the announcement will be there. > But getting started is generally pretty easy; just chat/email/call a Google Representative and they can get you access. Seems incorrect, unless I was doing it wrong. Let me know if I just went through the wrong channel and there’s an easy way to get in the program now. Ken, As you mentioned, GSP is still in Beta in the US, too. It has been my experience that chatting or calling Google and asking them to help you start the process to get GSP access is easy, but it does still take at least a week to go through their approval process. It may also be harder to get access to GSP if Google doesn’t predict your business will get very good results using GSP–for example, specific business to business products and services might be hard to get GSP access for since GSP only runs in the promotion tab of personal email accounts, not business accounts. Hi Vishal! Great question–GSP is still in Beta which means that you need to talk to Google–chat, call, etc.–in order to get approved to run GSP ads. Brilliant and concise. Thanks for this. Never worked on GSP and have been brief for a client that wants them live in less than two days. Just successfully created the campaigns. Life saver! Thanks a million Jenny. Thanks for the kind words, Paul! I’m glad it was useful. Thanks a lot for putting this guide together – really helpful, shame it’s taken Google so long to get this one rolled out in all AdWords accounts – have been waiting for a long time for this! It’s been a long time coming, Matt! I’m glad we can all access it now. Thanks for the tutorial, it’s the only one I found so far. Thanks for the tip Gabriel! I’ll try that out next time I set GSP up. Thanks A lot for all your step guide. How can i spent more that my daily budget? Hey Ashish, Frustrating problem! Google posted the answer to your question here: https://support.google.com/adwords/answer/2375423?hl=en. Basically, Google overspends some days because Google assumes that other days you won’t reach your max budget. This was a nice guide to follow, easy and informative. I saw some good traffic coming in at a cheap price! I’m glad it worked for you, Brian! Are there any tips or tricks I should have added in the article that I left out? Excellent Post Jenney. It will help me to reach my target audience from this platform. Thanks.